Anyone looking for equipment of proven quality right from the start will be delighted by the spotting scopes in the ATS/STS range. They offer all the features that you would look for in a spotting scope, including a tried-and-tested, lightweight design and perfect optics. 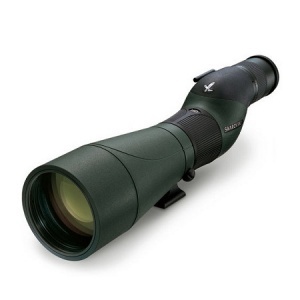 As some of the lightest quality spotting scopes in the world, they are characterised by detailed optics with exceptional edge-to-edge sharpness and colour fidelity. Very light weight from only 1,280g, despite the fully rubberised armouring: easy to handle even in cold weather.